The Blake Quarterly published its spring issue recently. 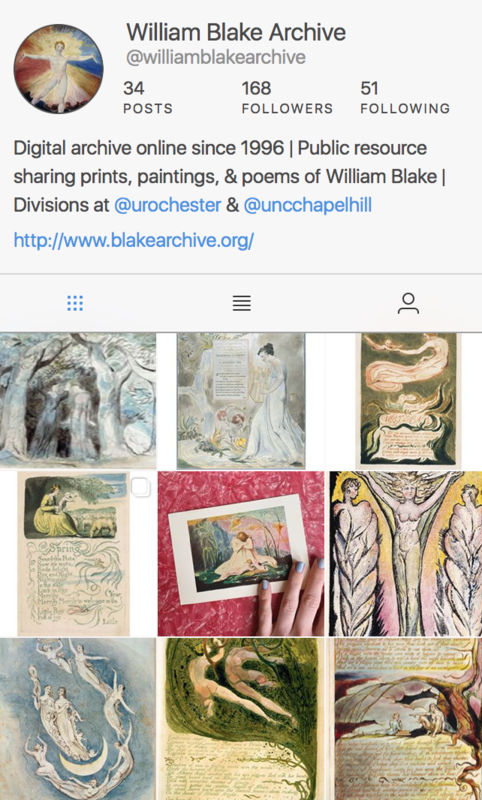 It includes our annual “Blake in the Marketplace” feature by Robert N. Essick (who’s also one of the editors of the Blake Archive). “Marketplace” is always hefty on details but light in tone; there are lots of illustrations and the illustration captions, often in the form of mini-essays, are legendary. 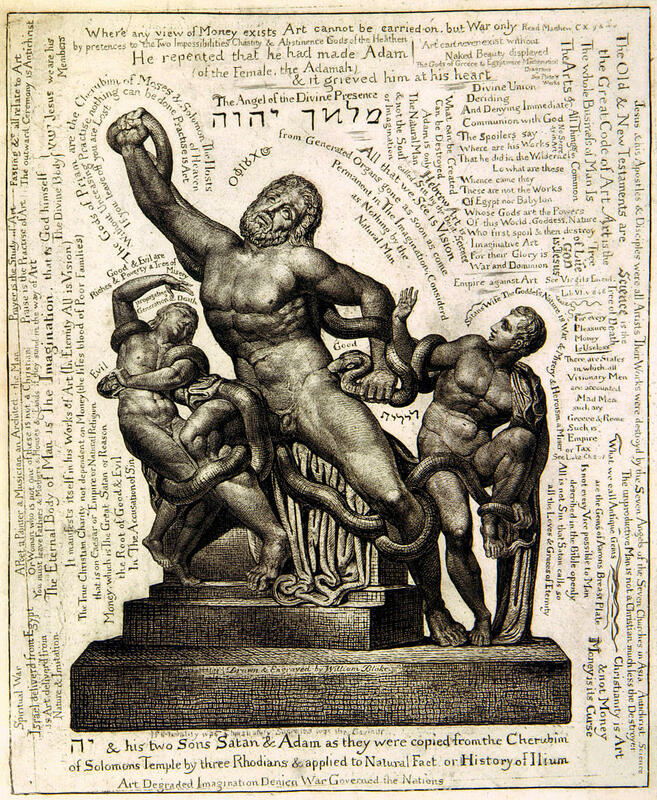 Elsewhere in the issue, Paul Miner explores Blake’s attitude to royalty (George III, Charlotte, and Marie Antoinette) and Jeff Mertz reviews Karl Kroeber’s Blake in a Post-Secular Era: Early Prophecies, written at the end of his life and brought to fruition by his former student Joseph Viscomi. Lastly, Joseph Wittreich uses two recently published books about William Hayley (one a collection of essays and the other a selection of his poetry) to discuss not only Hayley but also the reception history of Milton. 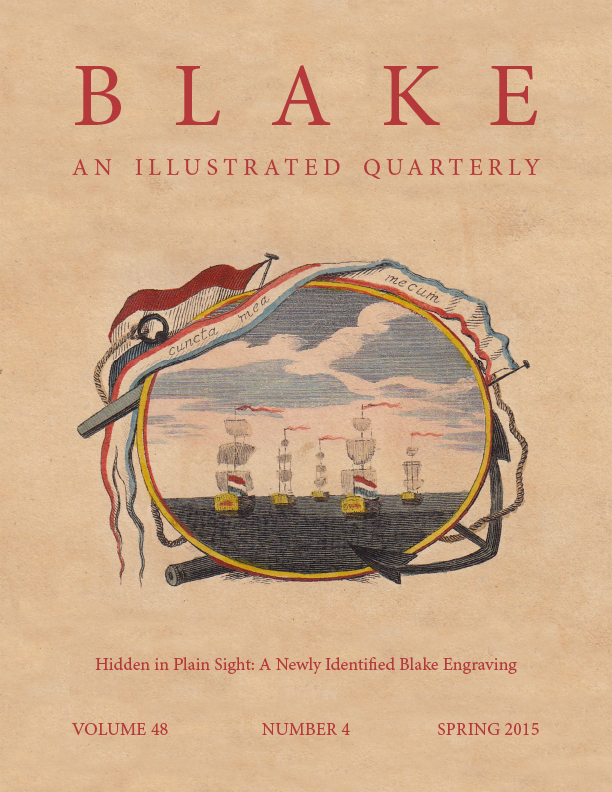 The Blake Quarterly site is www.blakequarterly.org. Pingback: | Uncategorized | Aggregated blogs on Romantic Studies - please click through to read full posts.